What fun it is to read the re-introductions being posted on the Sweet Romance Reads blog. Every author’s journey from booklover to published takes a different path—often starting in unexpected places! 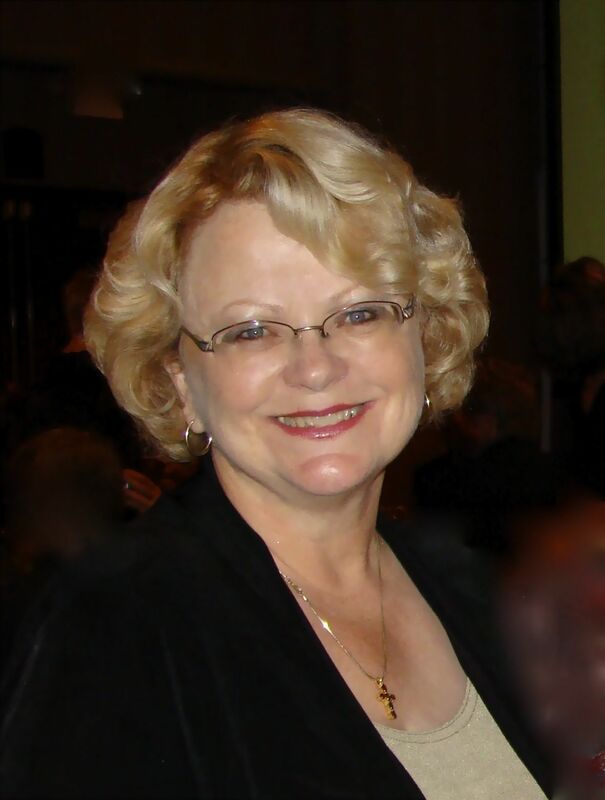 Though I was an avid reader since grade school, I never entertained even a glimmer of a thought about being a writer, until a chance meeting with Judy Roemerman, who became a dear friend, and that led to writing human interest articles for her regional horse magazine. Then that led to another step further—when she invited me to join the fiction writing critique group she attended with Lyn Cote. I’ll have to say, that my years of college, heavily weighted toward chemistry and a variety of biological sciences while finishing my master’s degree, and my career as a registered dietitian, weren’t exactly preparation for a writing career! It seems like a long time ago now, but the more I wrote, the more I loved it…and the more I began to turn that new love into a self-guided form of graduate school—by endlessly listening to fiction writing workshop tapes (yep—tapes, back then! ), attending writing conferences, and reading books on writing. I sold my first two books in 1998, but it might have taken much longer to reach that goal if not for the RWA Golden Heart contest. My first manuscript won, which led to opportunities and contacts for which I’m grateful still today. In 2007, with Lyn’s encouragement, I evolved from secular fiction into writing inspirational romance for Harlequin Love Inspired and also writing sweet romance as an indie author. With around thirty-five books published, I am so grateful for the friends who offered encouragement and guidance along the way! My husband and I live on ten acres in the Midwest, with our three horses, two rescue dogs, and four very friendly barn cats who insist on winding around my ankles when I go out to the barn to do chores. One of these days, I’m going to land face first in the dirt if they keep it up! Hi Roxanne, I bet you don't remember helping me! 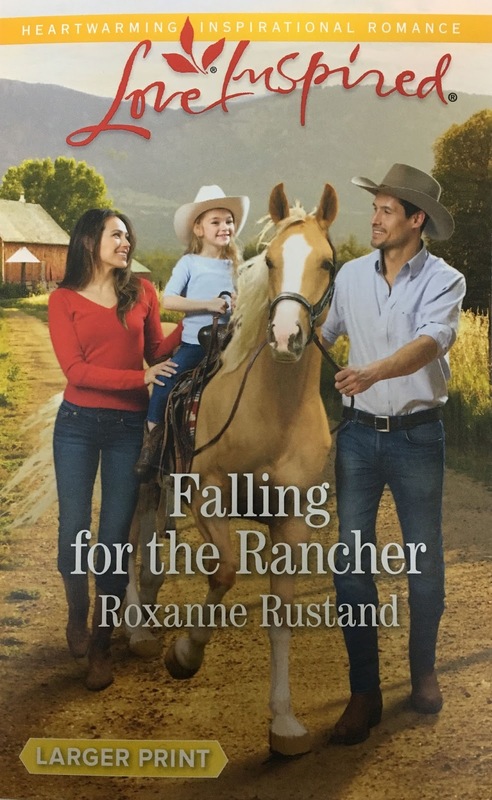 At an auction, I won a critique by Roxanne Rustand for my first novel! Actually, I do remember you from those days. I'm so happy that someone with your natural talent did pursue a writing career and become such a success! Roxanne, thanks for sharing your writing journey. Best wishes to you, too, Roxanne! Thanks so much for sharing. I'm Grace Greene and I'm Delighted to Meet You! Happy Easter! Happy Passover! Hello, Spring!